One of Mexico's most luxurious all inclusive vacation hotels in Puerto Vallarta. This elegant beach resort promises unique and spellbinding experiences. 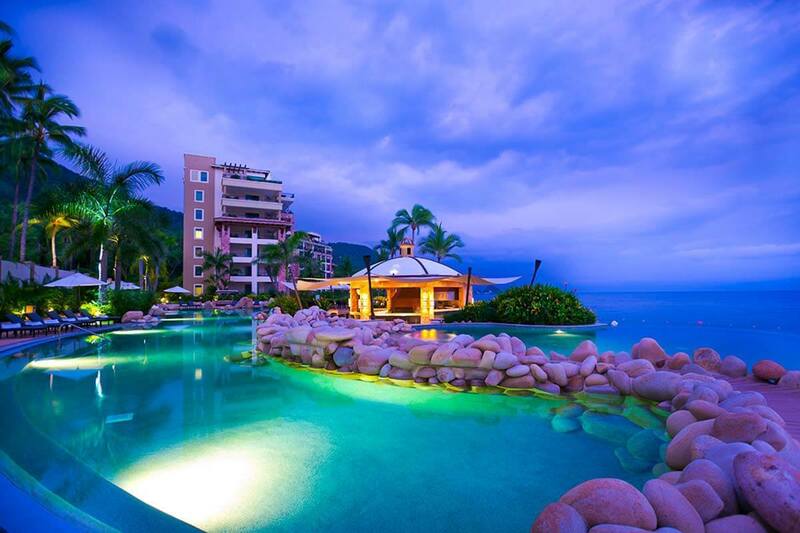 Garza Blanca Preserve Resort & Spa sits on the beach in Puerto Vallarta, within easy reach of Playa Gemelas, Los Arcos, and El Eden. Also nearby are Playa Mismaloya and Nayar Golf Course. Guestrooms open to balconies with ocean views and feature televisions with premium cable channels. Other amenities include high-speed (wired) Internet access and air conditioning.